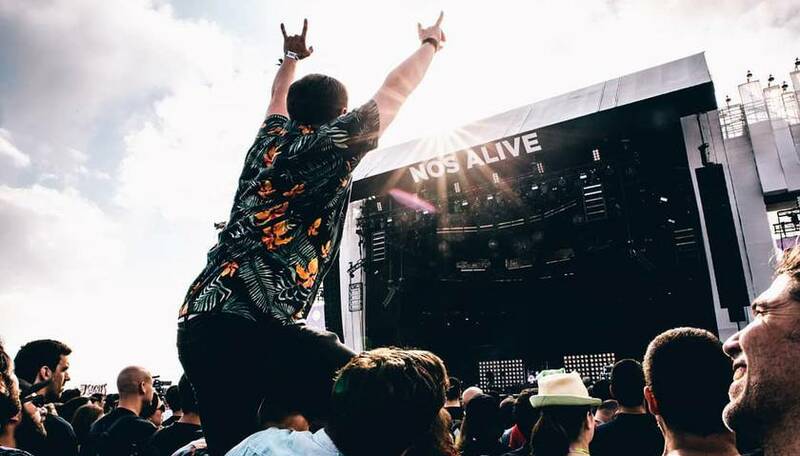 NOS Alive Festival is a music and arts festival which takes place in the Algés riverside, in Oeiras, Portugal. The first edition took place in 2007. Despite its recent creation, the festival has achieved considerable popularity both inside and outside of Portugal. It is a very eclectic festival, although, not too much commercial. Also offers that riverside atmosphere which will give you a hell of a time!